2. 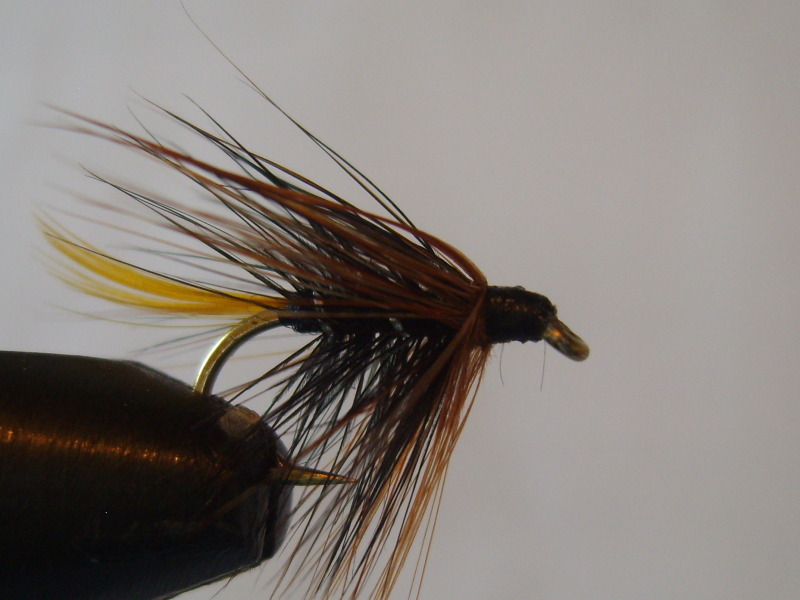 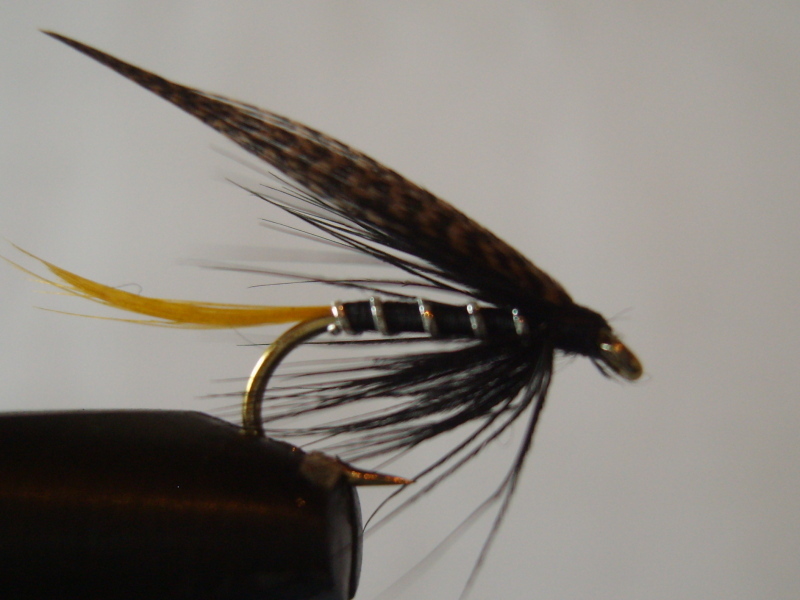 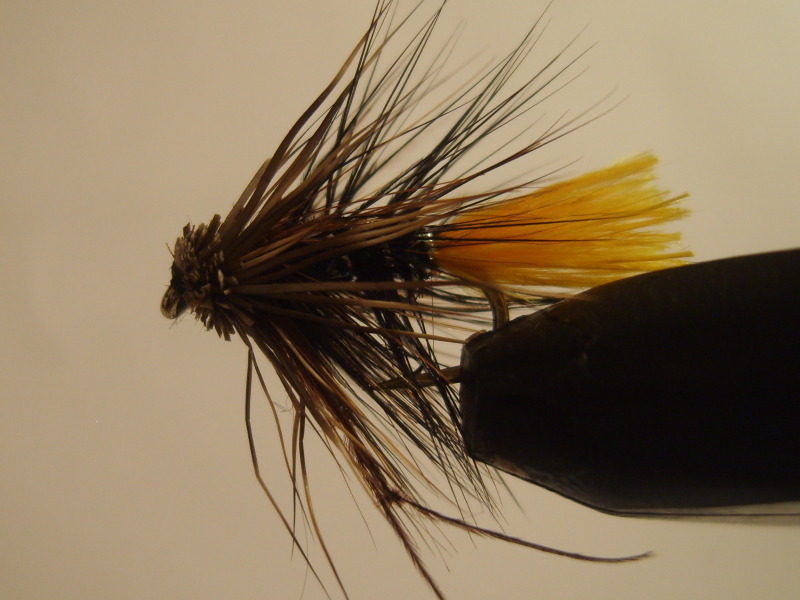 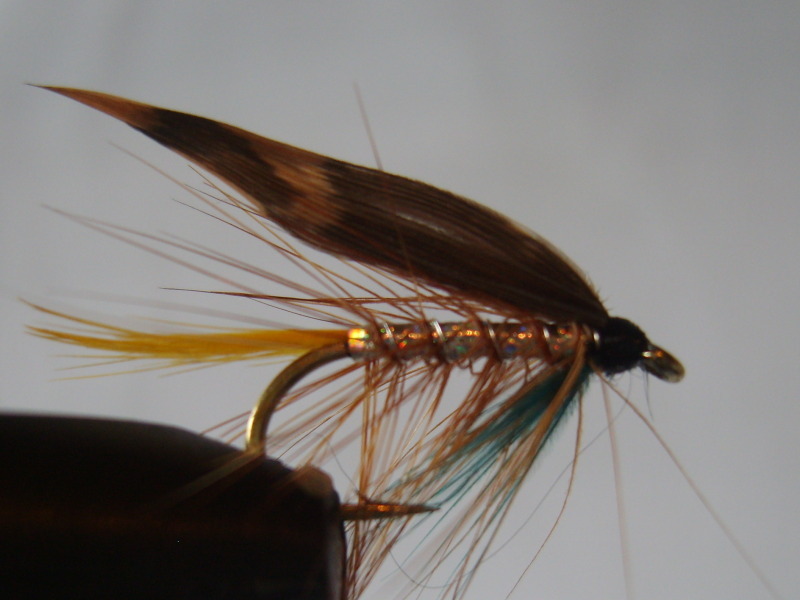 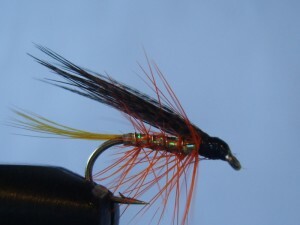 Conemara Black, a great fly for trout and sea trout. 4. 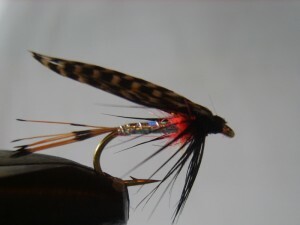 Sunburst McLaren … fish this on the bob fly in a good wave especially during a sedge hatch. All these flies are great for loch style fishing in teams fished either as fry imitations or in sedge hatches.